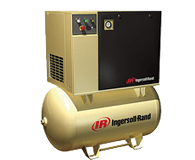 Sussex Equipment just sold & installed a used conveyor and counters for this drop store in northern N.J..
Sussex equipment just sold ,rigged & installed 2 new tandem 25 hp Columbia boilers. 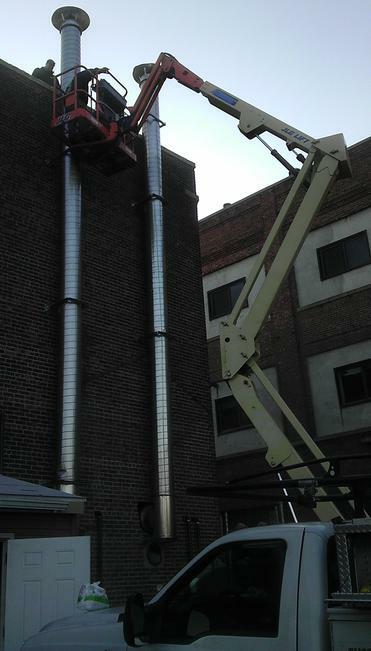 Sussex equipment here is installing tandem stainless steel stacks for the 2 fulton vmp150hp boilers sold and installed by Sussex equipment. 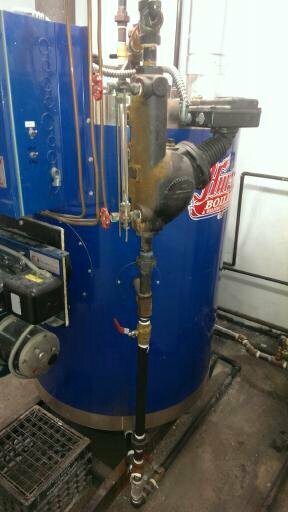 Sussex equipment just sold and installed this used hurst steam boiler. 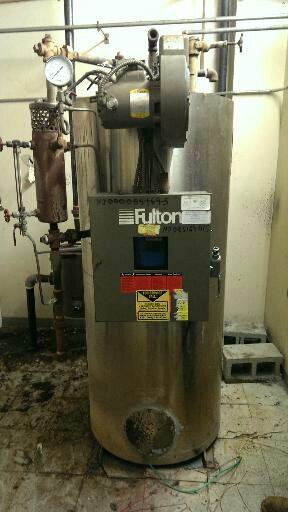 Sussex equipment installed & sold this used 15 hp fulton boiler. Sussex equipment to the right is removing a 22 year old fulton boiler from basement pit and replaced with new 2015 20hp steam boiler. 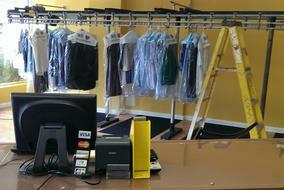 Sussex equipment installed these lint collectors for these 500lbs dryers to the right.